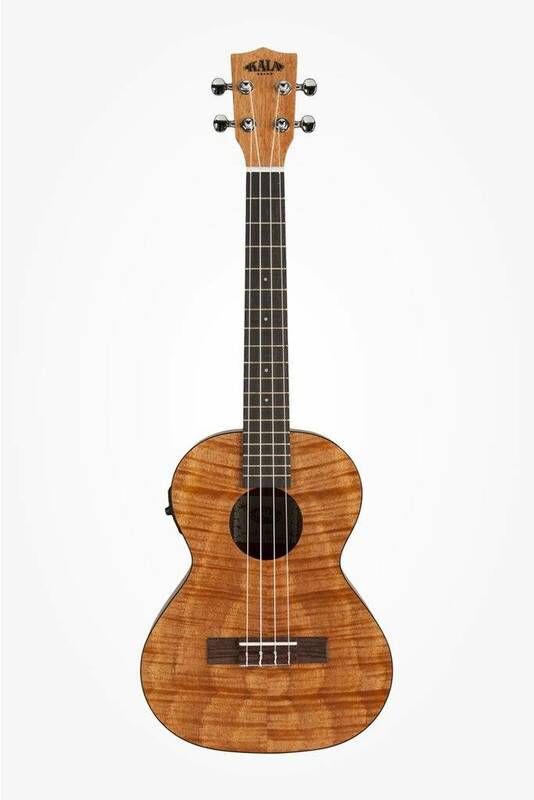 The Exotic Mahogany Series has become one of our top selling mid-range ukulele. 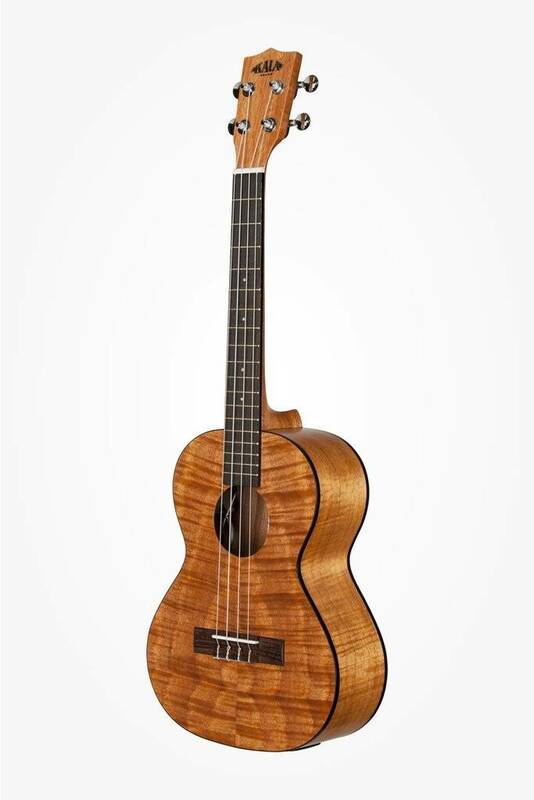 The Exotic Mahogany Series has become one of our top selling mid-range ukulele. 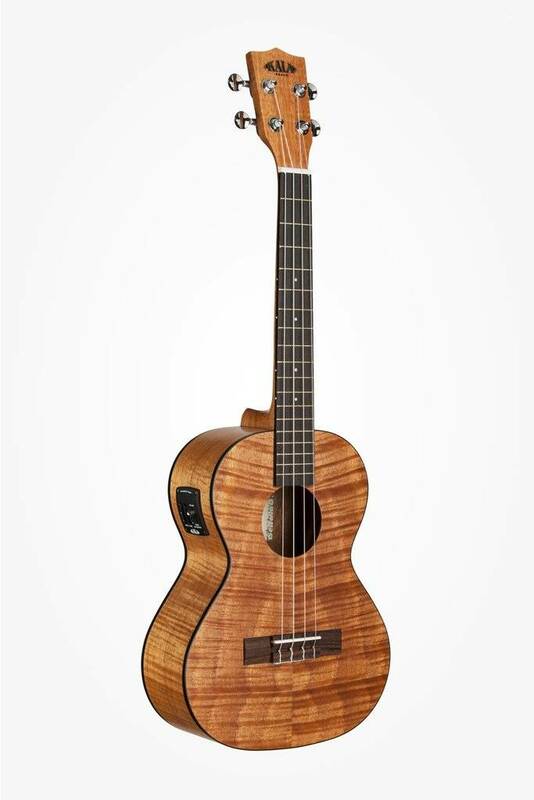 With the same great sound and playability as our leading Kala Mahogany Series, the Exotic Mahogany features a beautiful three dimensional grain pattern that varies from wavy and irregular to straight and symmetrical. 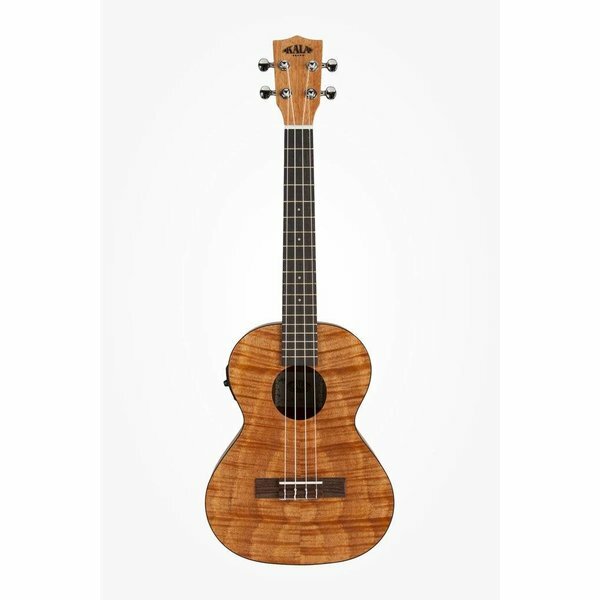 This is a must have uke for your Kala ukulele collection. 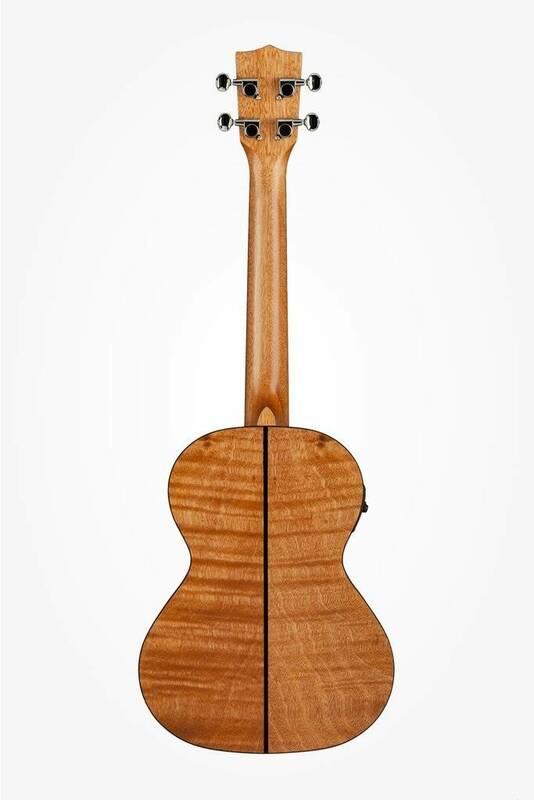 Available in Soprano, Concert and Tenor.